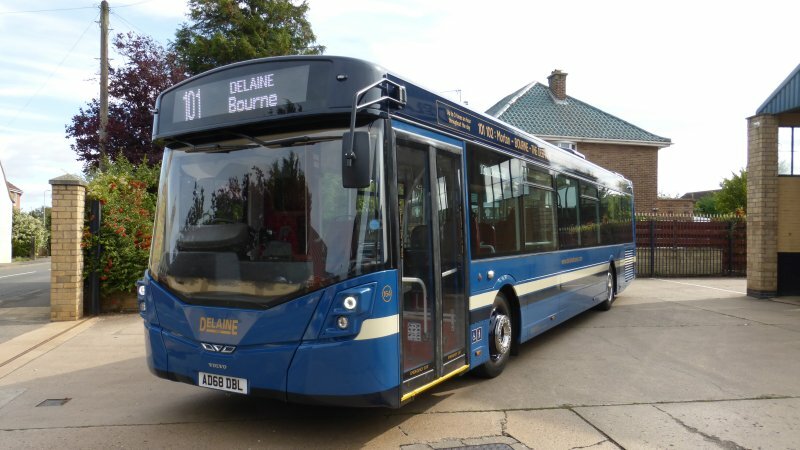 We’re (sort of) sticking with the Midlands for today’s winner on #AYearOfBuses – we’re taking a look at Delaine of Bourne’s 101. 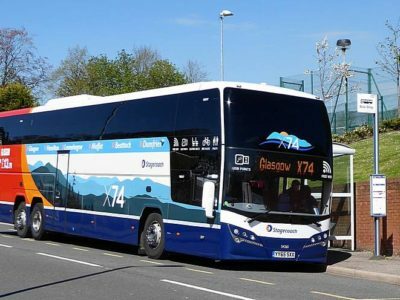 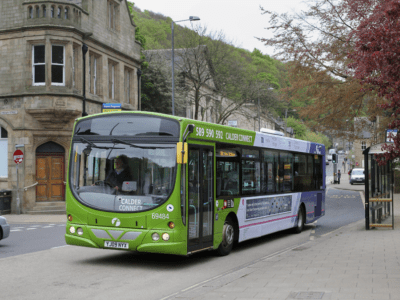 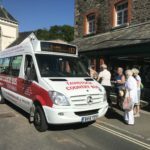 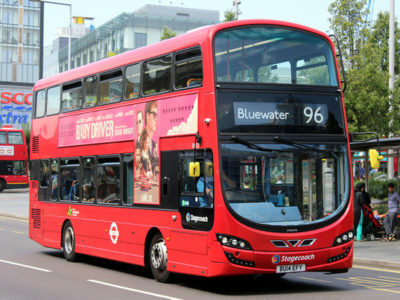 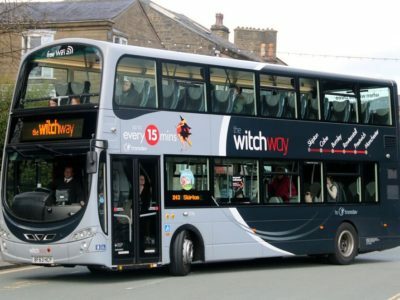 Delaine, as you probably already know, are famous within the UK bus industry for their traditionally liveried fleet, their immaculate presentation, and quirky policy of buying one new bus each year. 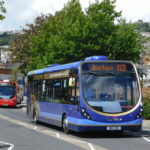 Delaine can trace their history back to 1890, and their 101, connecting Peterborough with Bourne and Morton, goes back almost as far – to 1923, officially. 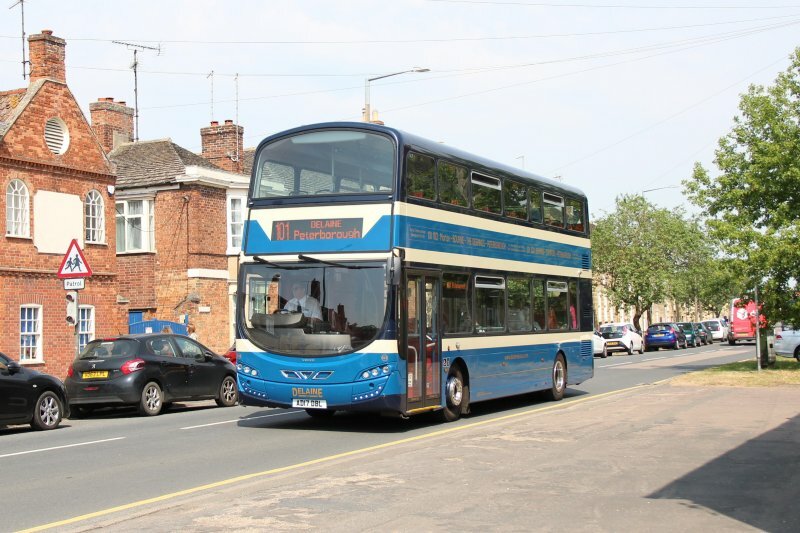 It takes a scenic route through Cambridgeshire and Lincolnshire, cutting through gorgeous villages and towns, including Market Deeping, which can trace its market back to before 1220. 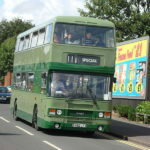 Almost any vehicle from the Delaine fleet can appear on the 101, including their rather interesting Wright Eclipse 3-bodied Volvo B8RLE.